aviation radar GPS navigation screen display,center of target,computer game interface,hi-tech software panel. 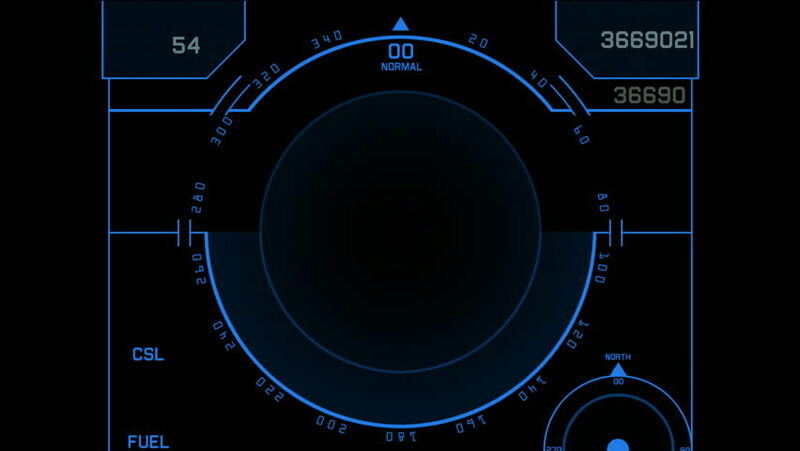 hd00:23aviation radar GPS navigation screen display,center of target,computer game interface,hi-tech software panel. hd00:23Radar GPS screen display,computer game navigation interface. 4k00:234k Radar GPS signal tech screen display,future science sci-fi data computer game navigation dashboard technology interface background.